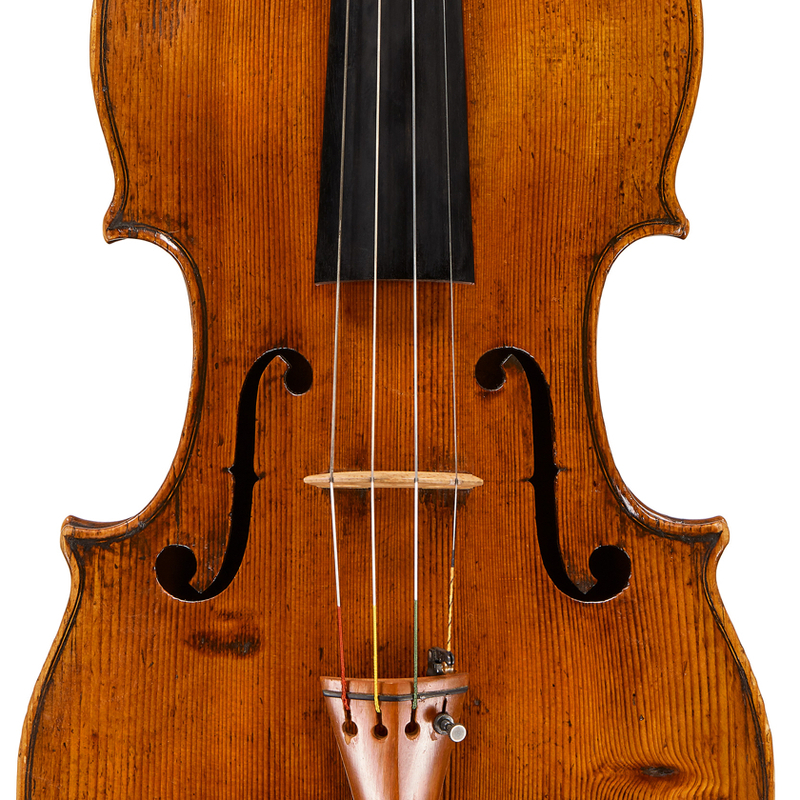 Venetian violin maker Luigi Fabris probably learned his craft from Antonio Indri or Pietro Valentino Novello, who were the only active makers in Venice in the early 1800s. Evidence of Fabris' notoriety dates from the 1830s, so it is reasonable to assume ...Read More he started to work independently around 1830. His mature period dates from about 1835. The ensuing decades were difficult for Fabris, who struggled with the dual problems of onerous taxation and political upheaval. Perennial illness plagued his family, and he lost two wives and two children by 1844. 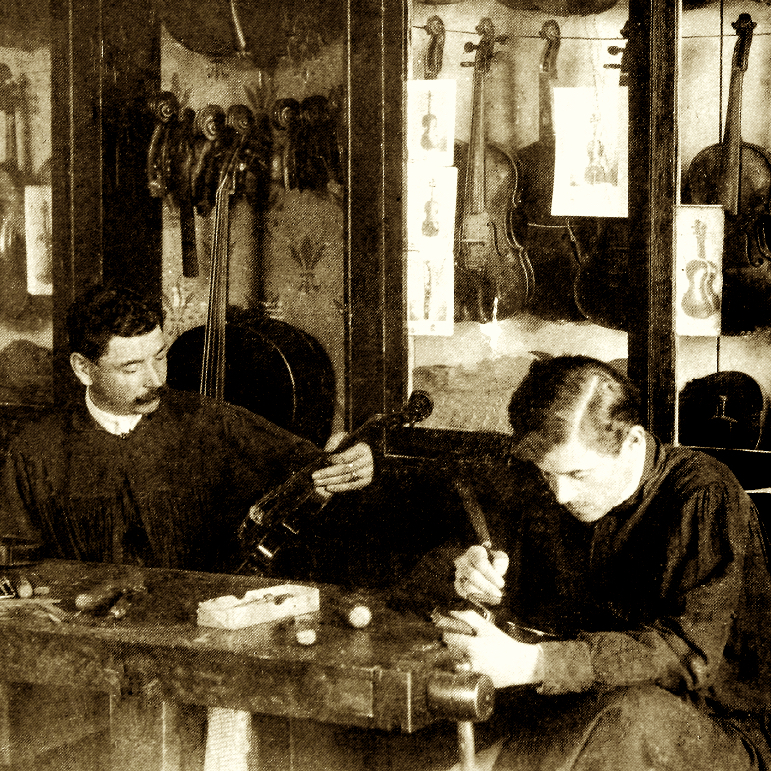 After a ten-year period of relative inactivity, Fabris took up violin making again after 1860, which he continued until his death in 1889. 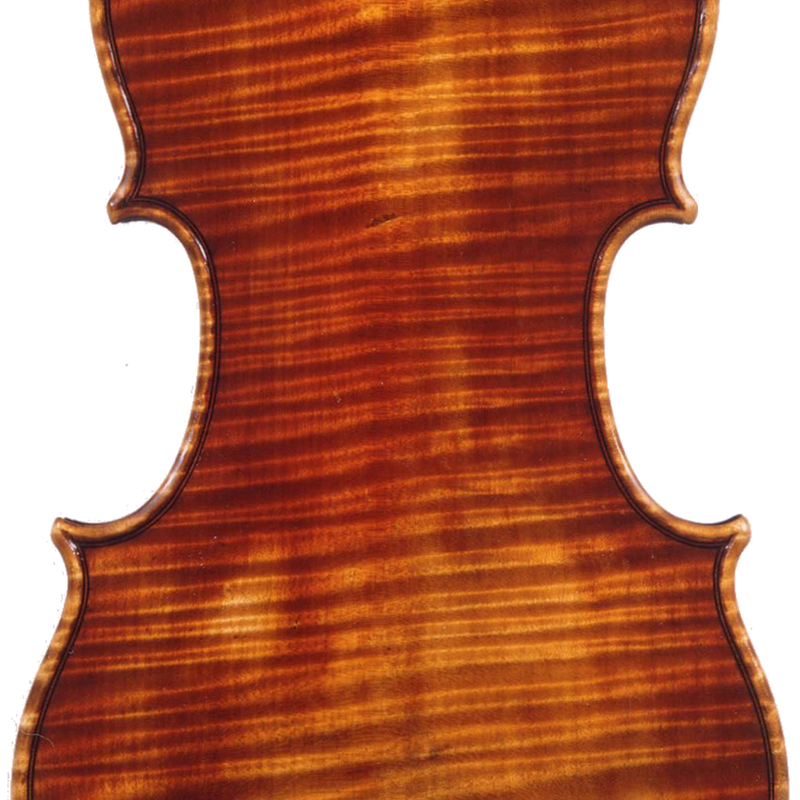 - The auction record for this maker is $31,582 in Jun 2005, for a violin.